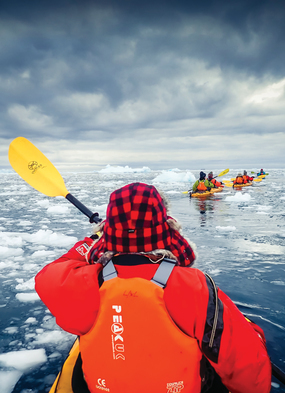 An Antarctica cruise is a true bucket list experience, and it doesn't come cheap. Many travellers balk at the idea of spending even more time and money making the considerable detour to the island of South Georgia, but before you make that decision, we'd urge you to think carefully. 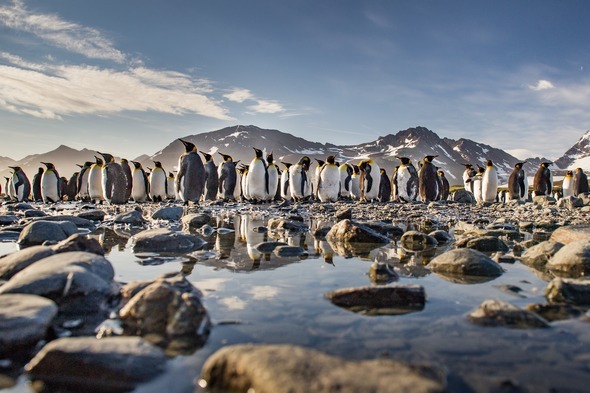 This could be the one and only time you'll visit Antarctica, and if you're going to travel all that way, why not make the most of it? 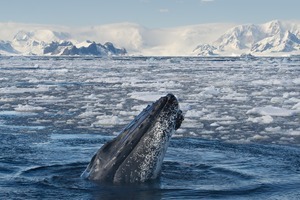 Or perhaps you've already been to Antarctica once, and you'd like to see another side to this extraordinary wilderness? 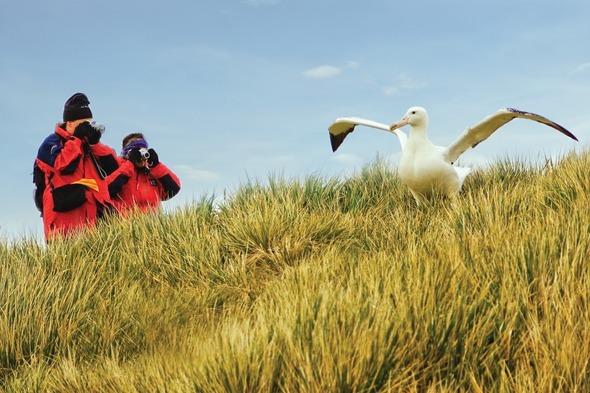 South Georgia is often described as the 'Galapagos of the Southern Ocean' on account of its biodiversity, with incredible wildlife experiences that surpass even those of the Antarctic Peninsula. South Georgia also has a fascinating history, from the heroics of Ernest Shackleton to the Falklands War. 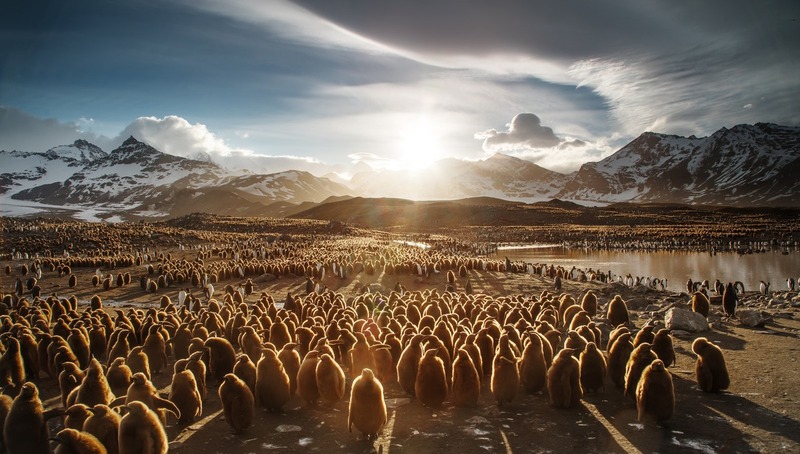 The British Overseas Territory of South Georgia and the South Sandwich Islands is a rugged archipelago of craggy mountains criss-crossed by glaciers, and lies over 800 miles to the east of the Falkland Islands. The islands are administered by the Governor of the Falkland Islands, and there are no permanent residents. South Georgia is the largest island in the archipelago, and visiting cruise ships concentrate on the north east coast, where the majority of the wildlife breeding grounds are situated. 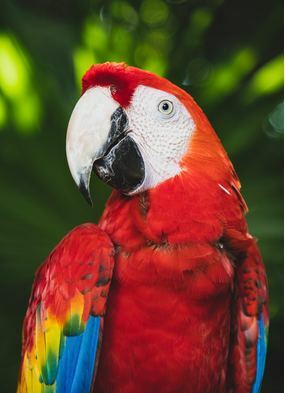 Wildlife is the number one reason to visit South Georgia, and cruises normally arrive at the peak of the summer breeding season. 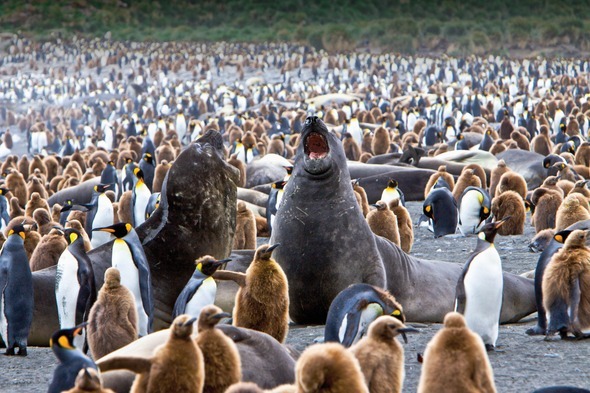 Expect to be left speechless by the sheer scale of what you'll witness: some 5 million breeding pairs of macaroni penguins, over 100,000 pairs of king penguins and millions of fur seals, along with lumbering elephant seals, southern right whales and sea birds including black-browed albatrosses, petrels, shags, skuas, terns and gulls. Species unique to South Georgia include the South Georgia pipit, Antarctica's only songbird, and the South Georgia pintail, the world's only carnivorous duck. 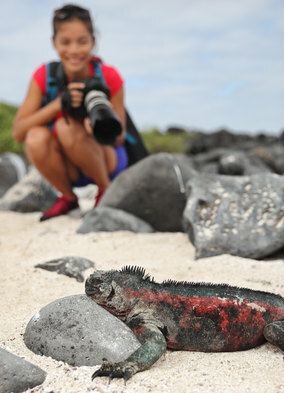 The seas around South Georgia sustain an incredible level of biodiversity, with more endemic marine species than the Galapagos. The English merchant Anthony de la Roché made the first recorded sighting of the island in 1675, and it was known for a time as Roche Island. In 1775 Captain James Cook landed on the island, and renamed it the Isle of Georgia after King George III. South Georgia was a hub for the Southern Ocean whaling industry from 1904 to 1966, and you can still see many abandoned whaling ports today. 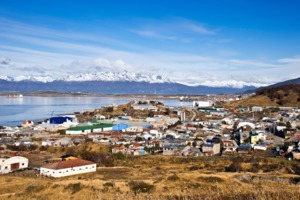 Argentina laid claim to the island in 1927, but it wasn't until the Falklands War in 1982 that the Argentinians acted on this claim, when a group of soldiers posing as scrap metal merchants occupied the former whaling station of Grytviken. British troops recaptured the island less than a month later and a military garrison was established at King Edward Point, which is now a research station operated by the British Antarctic Survey. 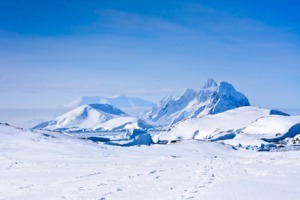 South Georgia is famous for its role in Sir Ernest Shackleton's doomed Imperial Trans-Antarctic Expedition, in which the explorer attempted the first ever land crossing of the Antarctic continent. Shackleton's ship the Endurance became stuck in pack ice in January 1915, and the crew camped on the ice until the ship was eventually crushed. They then made their way by lifeboat to Elephant Island, 800 miles southwest of South Georgia. In April 1916 Shackleton and five other men set out on a now legendary journey by small boat and landed at King Haakon Bay, on South Georgia's south coast, in May 1916. 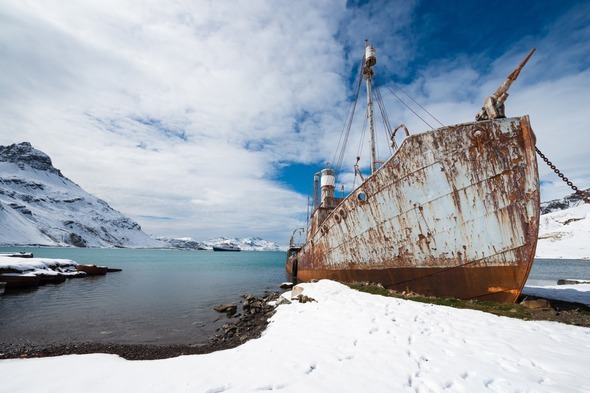 Shackleton, Tom Crean and Frank Worsley then made a further 22-mile journey over the mountainous heart of the island, and eventually reached help at Stromness whaling station. Shackleton returned to South Georgia on a later expedition, and died of a heart attack on board a ship moored at King Edward Cove in January 1922. 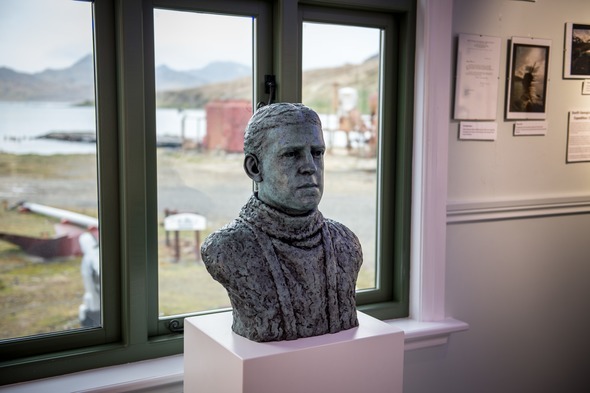 He is buried at Grytviken, which is also the site of the South Georgia Museum, where you can learn more about the natural and human history of the island. There are no airstrips on the island, so the only way to visit South Georgia is by sea. 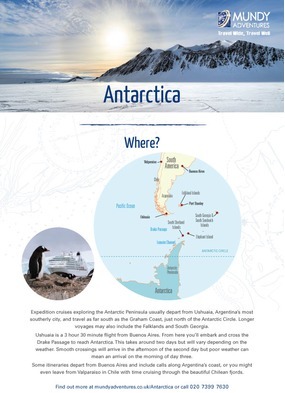 A visit to South Georgia will add on about a week to the standard Antarctica cruise itinerary, with more sea days and usually some time in the Falkland Islands too. 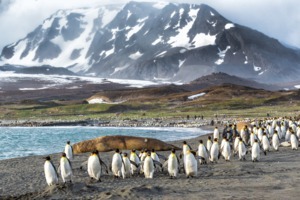 The majority of South Georgia itineraries are round-trip voyages from Ushuaia, but you will occasionally find transoceanic voyages that cross the South Atlantic from Ushuaia or Buenos Aires to Cape Town, calling at even more remote islands such as Tristan da Cunha. 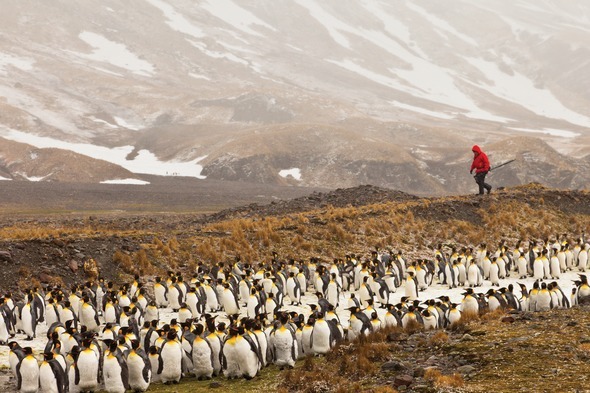 The top luxury cruise lines visiting South Georgia include Silversea Expeditions, Scenic, Ponant and Hapag-Lloyd Cruises, along with expedition specialists such as Lindblad Expeditions and Quark Expeditions. 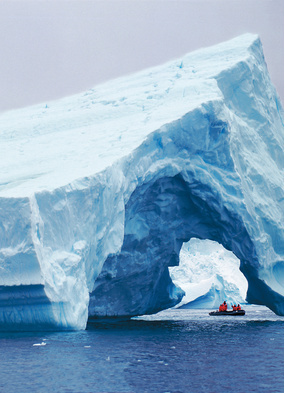 Slightly more economical options include Hurtigruten and Oceanwide Expeditions. For more advice on booking a trip to South Georgia, give us a call on 020 7399 7630 and speak to one of our expedition experts.